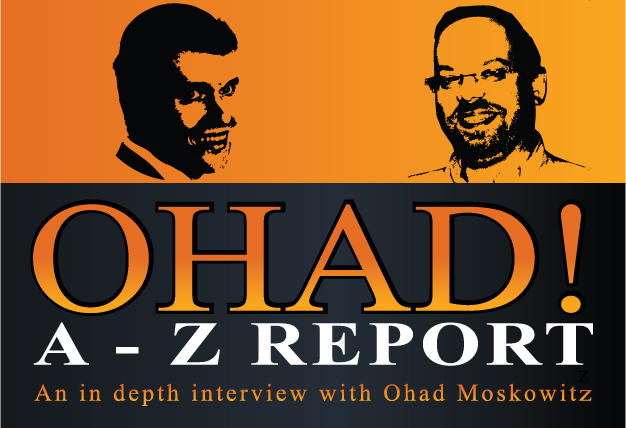 In this episode of A – Z Report series I get to interview superstar singer OHAD! 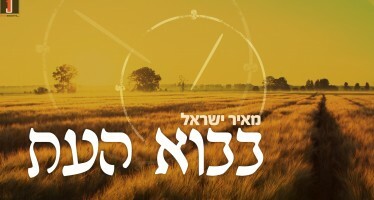 Moskowitz from Eretz Yisroel. Ohad! tell’s about the most recent OHEL 5770 concert where he starred along the likes of Lipa and Abie Rotenberg. 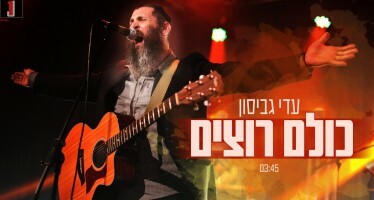 Find out how Ohad!’s latest album “My Music” got started and what is the concept behind it. Ever wonder how the song “Stop Don’t Think About It” came about? Now you can find out!. A-Z Report with OHAD! from Jewish Insights on Vimeo.